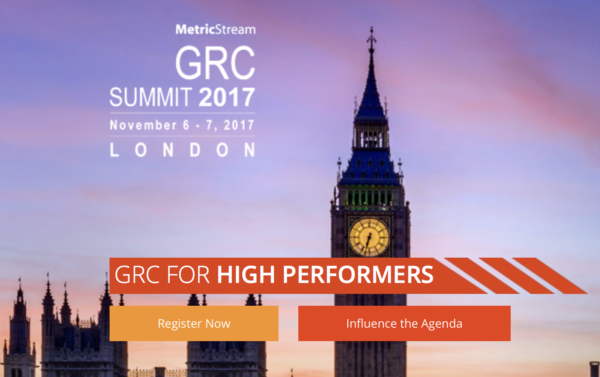 [button link=”https://grc-summit.com/europe/2017/”]Learn More[/button] [tabs style=”default”] [tab title=”Overview”] MetricStream is pleased to announce the 4th edition of the annual GRC Summit in Europe from November 6 – 7, 2017. This event brings together leaders and domain experts in governance, risk and compliance to debate and explore strategies and solutions that will meet the demands of a constantly changing and dynamic business environment. We invite our customers, partners, analysts, industry experts and the GRC community to join us at the Lancaster London Hotel, London, UK for the GRC Summit and participate in this influential event. 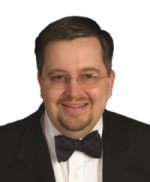 What does GRC for high performers mean?